The South West 300 for cyclists by cyclists. 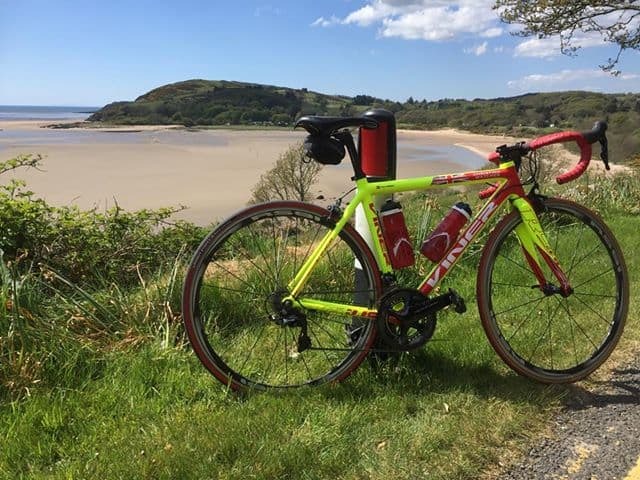 Home Out and About in Dumfries & Galloway The South West 300 for cyclists by cyclists. 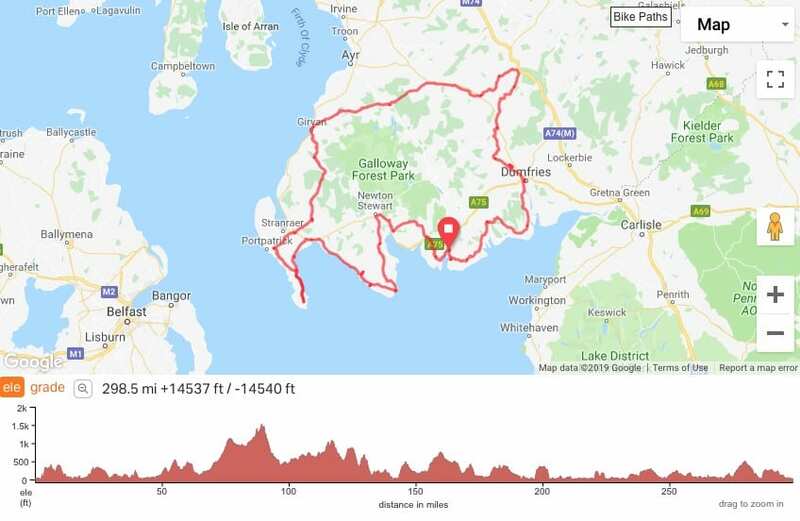 The South West 300 is a mapped cycle route around some of Dumfries ans Gallways most scenic and interesting roads. The Route was originally created by keen cyclist Nipper Varney. Nipper layed out the route for a charity fundraising 24 hour endurance event. It drew in the crowds and it generated over £15000 to charity. All the riders loved the route but all agreed that it was too good to just hammer round in 24 hours, this route needed to be ridden, taken in, memories created and challenges conquered. This is a ride that can be done in any number of permutations from a 24 hour challenge to a 4 – 7 day ride. The choice is yours. Last week a team of cyclists headed off around the route accompanied by professional Photographer and film maker Giles Atkinson, to produce a promo film about the South West 300, and to show the world just how stunning our region truly is. 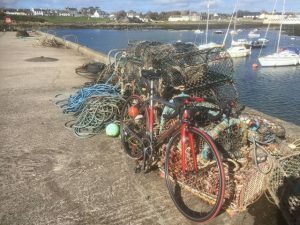 Nipper Told DGWGO “We will be rode the SW300 over 4 days setting off on 7th April and intend to film and map each day so that you get a feel for the region and the stunning scenery. Each of the 4 days will be listed in the menu section of our brand new website all with downloadable Strava routes and a video. Giles Atkinson is filming our journey. This site will be updated with the films and maps once we’ve completed the rides and we aim to launch it early May 2019.